If you need equipment to Protect, Start, or Control your Motors - Keller Electrical is your source! Keller provides quotes for repair vs. replacement motors that are sent in for repair evaluation and our in-house machine shop can preform modifications, design adaptor bases, etc., which allows for a custom fit for your application. Keller Electrical stocks both New and Used Motors, Gear Motors, Brake Motors, and Transformers. Surplus Inventory Material sold as is. No returns. FOB: Phoenix, AZ. Sales & Distribution Need equipment? Keller Electrical is your source! 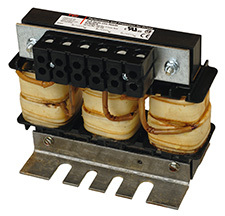 Copyright © 2008 Keller Electrical Industries, Inc.